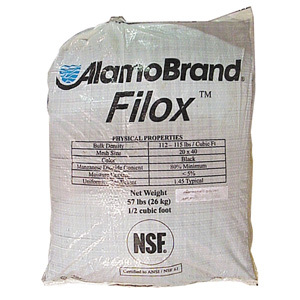 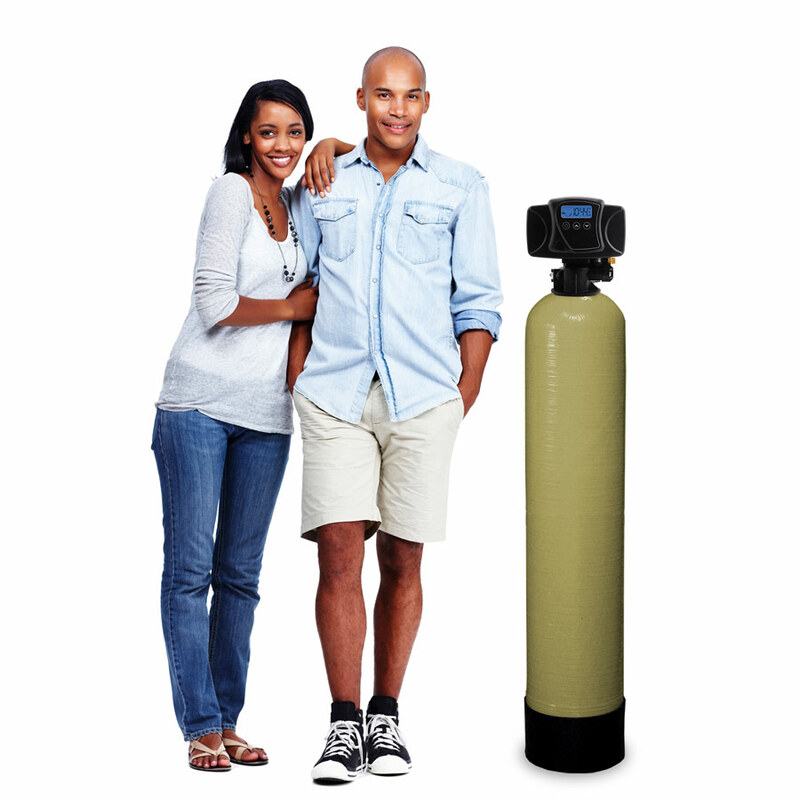 H2O Residential Filox Systems are Designed to Remove Iron, Hydrogen Sulfide and Manganese. 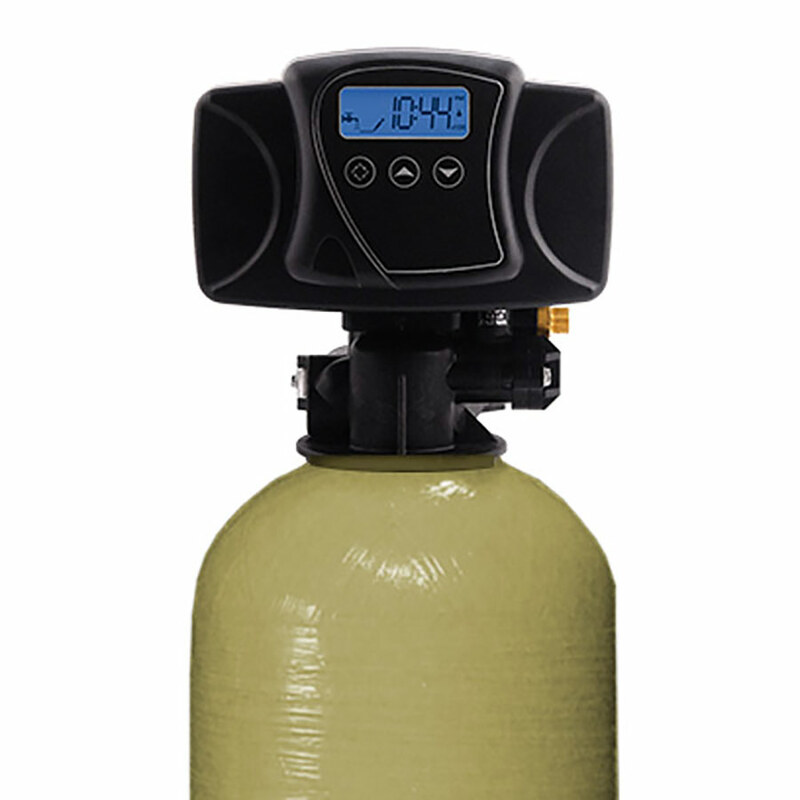 These Chemical Free Filters Oxidize Dissolved Metals. 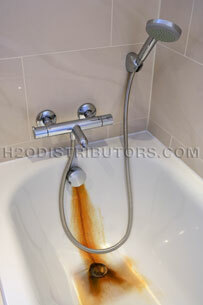 A Vigorous Back Wash with Just Water, Rinses the Bed Clean. 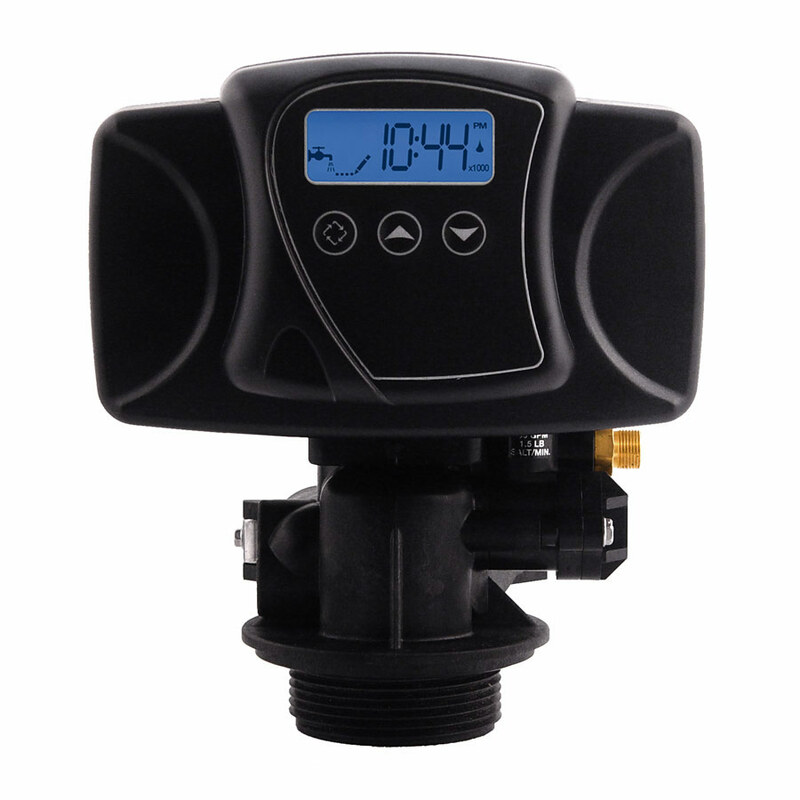 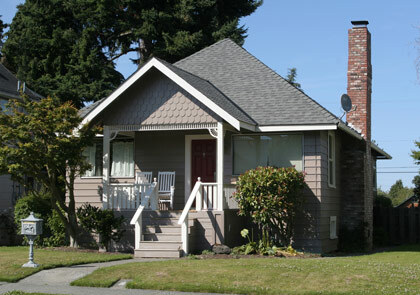 The WH844-FX System is sized for a small home or cabin with 2 or 3 bathrooms. The reddish brown staining shown in the image is a is a result of Ferrous (Dissolved) Iron. Well water system assembly instructions included with this system.